has surpassed 8 million units. 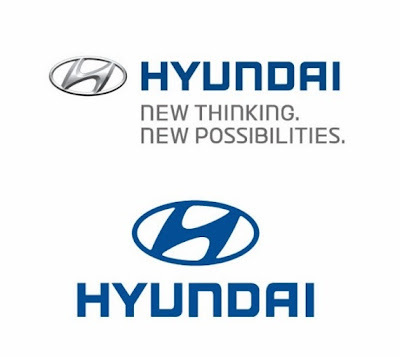 Hyundai car one in six drivers in the United States. There is Top 10 car brand in the world. they are buying Japaneses and Korean goods. The reason is maybe the quality, compared to the price. better than Ford in the United States. U.S. car has no demand in the United States, home country. ﻿Situation that Korean cars are sold predominantly in the United States.